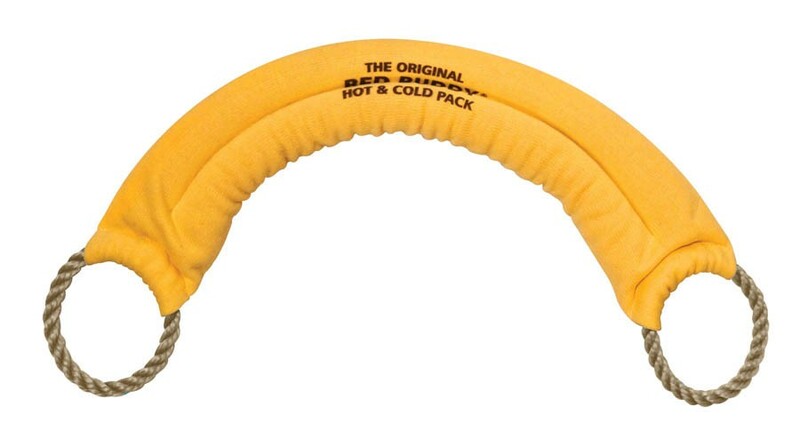 The versatile Bed Buddy Hot and Cold Pack can be used for both hot and cold therapy. It provides doctor recommended moist heat to help ease sore muscles, aches, and pains. 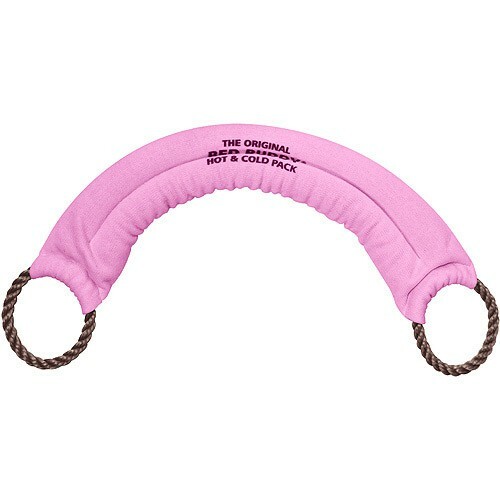 It easily conforms to the body, even when cold. Bed Buddy is both safe and simple to use and is filled with 100 percent natural grains herbs and flowers. It can be used as a natural alternative or compliment to over the counter drug treatments. 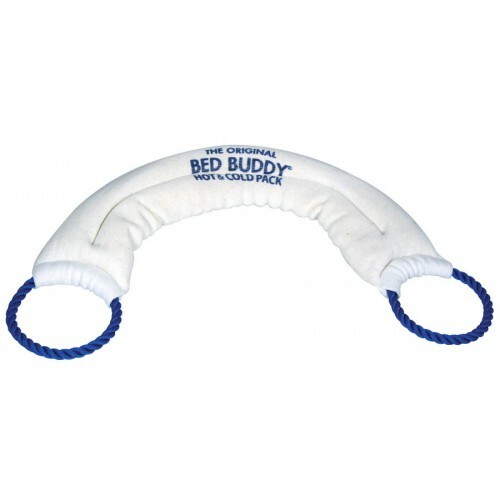 The Bed Buddy is stuffed with several different types of unnamed grains, but it can still be used for both hot and cold therapy.